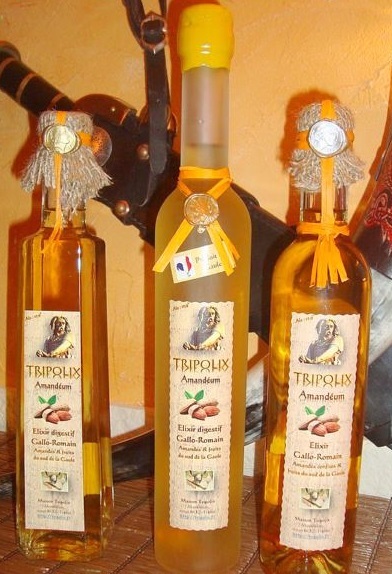 Maison Tripolix is a craft family company located at 15 km from Mâcon (Burgundy, department 71, France), at the limit of the Burgundian Bresse, specialized in the manufacturing of ancient beverages, wines and ancestral spirits. 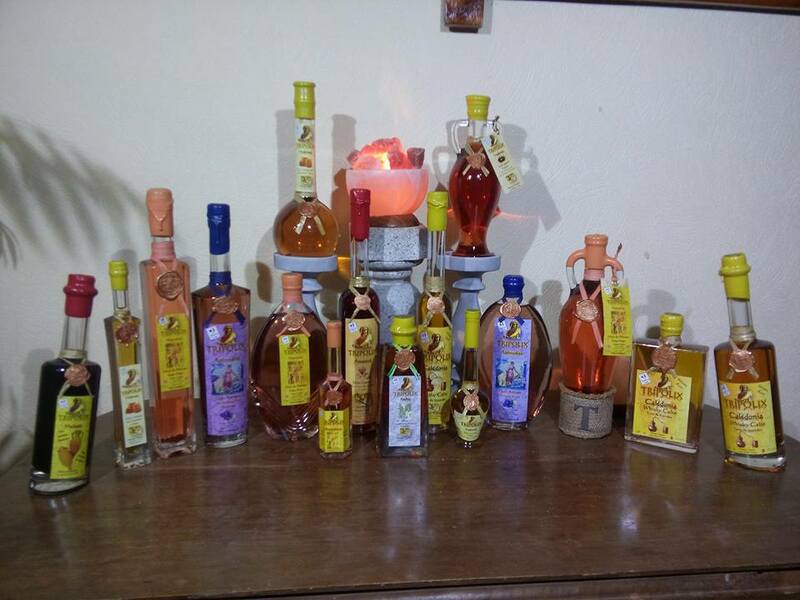 We produce and propose a range of ancestral spirits & wines unique in the world. Inspired by very ancient formulas, often incomplete, many years of research are necessary to the resurrection of these rare products. 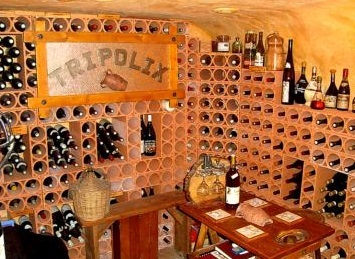 The results are left to your appreciation and give birth to this wines... 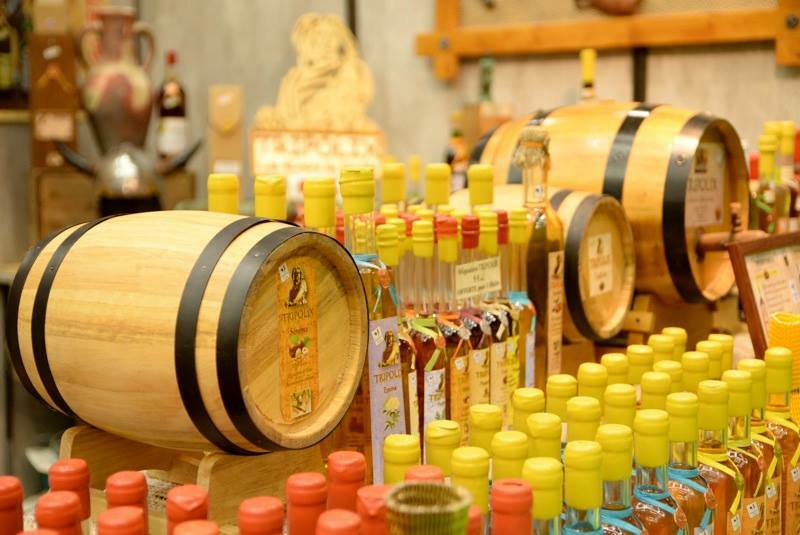 Incomparable elixirs that you will be able to drink it at the aperitif, with dishes, desserts, or in digestive. 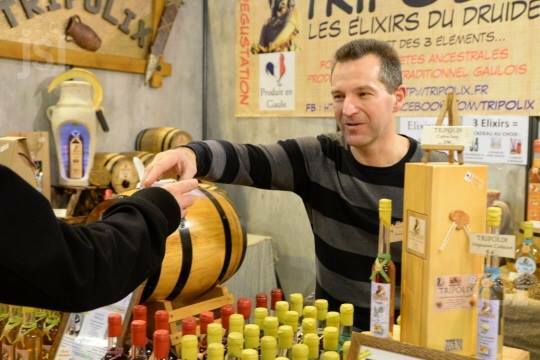 Follow our advice of tasting in our "market place". 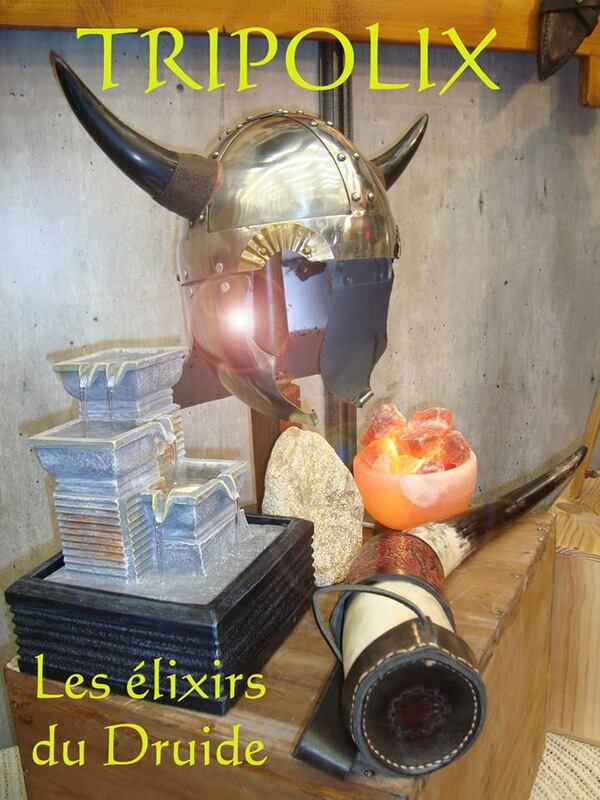 We take a great care for the presentation of our elixirs.